Heart of Ganesh is currently out working in the field in central Sri Lanka, but we are deeply saddened to hear that our “Home” elephant, the world-famous Packy, is no longer among the living. Packy, the oldest elephant in captivity in the US, was born, lived, and then died at the Oregon Zoo in Portland. Packy was euthanized last week after the zoo reported that his life could not be made better while doing battle with tuberculosis. 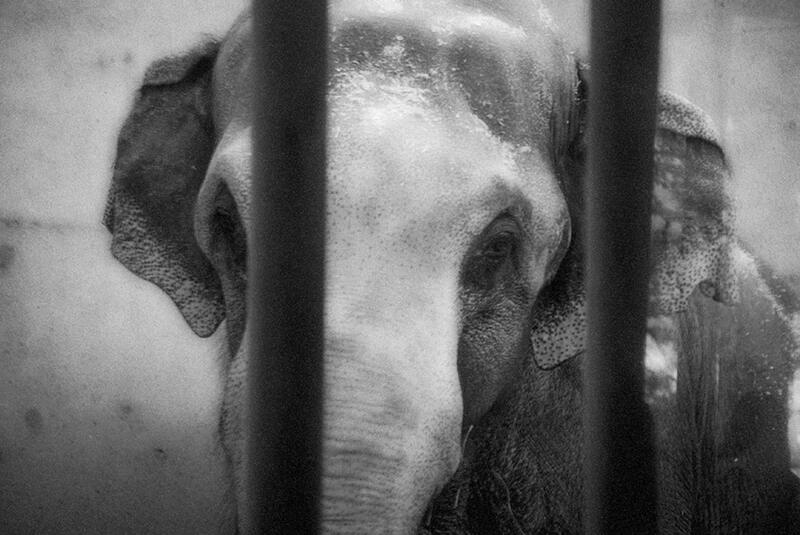 However, reports from anonymous zoo keepers and longterm caregivers from the zoo stated that the plan to “put Packy down” was “not based on science, safety or Packy’s best interest” but rather in the self-interest of the zoo to close the book on the increasingly controversial story of keeping Packy in the confines of the Oregon Zoo. We’re reminded of the last time Heart of Ganesh (along with Free the Oregon Zoo Elephants and many other concerned and compassionate citizens) offered testimony to the Portland Metro City Council about the condition and morality of holding elephants at the Oregon Zoo. “Like others sitting behind and beside me, I’ve been here many times. We all have. We’ve called, we’ve written, we’ve signed, and we will again and again. We will not just sit and wring our hands in dismay and anger and talk amongst ourselves about how inhumane or unjust your confinement of these sentient beings is. What’s MISSING from the equation is your Compassion and Leadership. Once again, we are imploring you to become leaders instead of followers, for certainly you know by now that the world is watching. I invite you to look at the message you embody, the message you give the people of Portland, the message you send to your children, the message you are now sending the world, as you continue to turn away from another’s suffering, turning instead toward the almighty dollar and status quo. To create lasting change that doesn’t just deal with the symptoms, but digs underneath to what we must do to leave a legacy of kindness, and to do so without preaching or hostility, takes a real conversation, and it’s powerful to know so many people, right here— behind me, beside me, are creating the time to have that conversation”. Door closed, conversation and communcations stopped, without options. And now, Packy is gone. 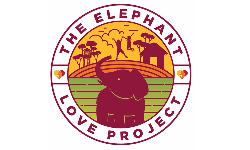 Whatever the true story may be, our hearts are with Packy, with all who loved him truly, and with the many other captive elephants living in isolation in cramped conditions around the world. Advocates everywhere will never give up— we will continue to intervene in this stormy world, to rise up in solidarity and in action for the day when Compassionate Care is the norm and kindness is the legacy we leave behind.